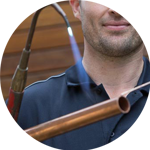 In need of a plumber in Whiteley? The Handy Squad has got the whole Whiteley Village covered. 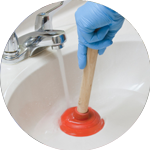 If your toilet is blocked or you need someone to install new taps, we are always here to give you a hand! 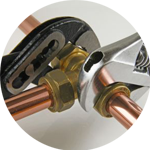 Since 2005 we have been completing a wide variety of plumbing tasks, giving us an unrivaled level of expertise. So why not give your local Whiteley plumber a call? 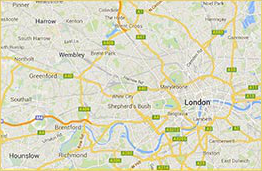 Whiteley Village is set within 225 acres of Surrey woodland and was built in the early 20th century as a retirement settlement. The area has 262 almshouses and a care home with extra apartments for 500 elderly people. No matter what your plumbing issue might be, we are always ready to help. 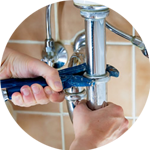 We can assist with; installing new plumbing devices, unblocking toilets, waste disposals, installing water pumps and taps, repairing burst pipes and radiators and replacing washing machines. If you are looking for other handyman services, our team offers decorating services, carpentry, electrician services and much more.